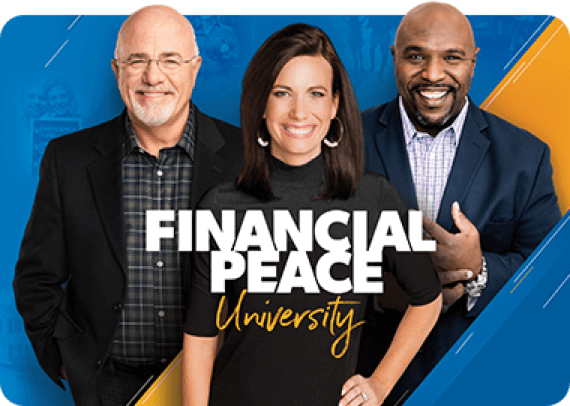 Financial Peace University is the proven plan that will show you how to master budgeting, dump debt, and build wealth. 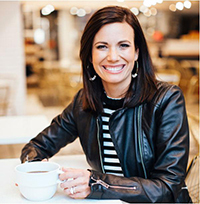 Also includes a free 1-year membership to FinancialPeace.com, a digital resource center that equips you with the tools to stay on track. 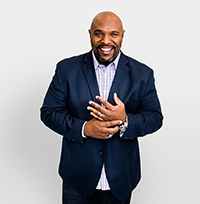 What does my membership to FinancialPeace.com include? 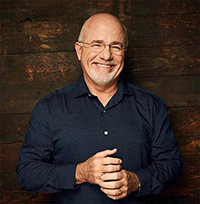 See your progress with Dave Ramsey's Debt Snowball Calculator. Tools include the Emergency Fund Planner, Investing Calculator, & Mortgage Calculator.